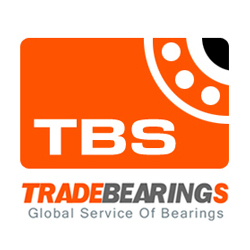 Site Description: SOFIANI LTD. deals with import, export and wholesale and retail of bearings from all leading manufacturers. We have a large product list, and a team of professionals who are always ready to answer your questions. Tips:Dear [www.sofianibearings.com] site administrator, the links on this page links to your site, you can quickly come here next time to update your site information!You can be routed to the front of the home position, so that more people see the information for your site. 6.Wuxi Huihao Bearing Co., Ltd.
4.Rodamientos y Suministros Sicoris S.A.